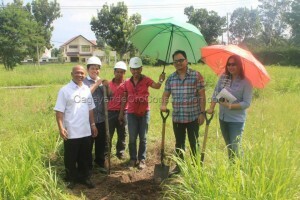 HomeChoice Planners and Construction Corporation welcomes two new breakthrough projects as it enters year 2015. For the first quarter of 2015, HPCC is set to work with these two new projects. 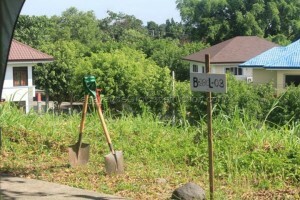 Each project had already conducted its Groundbreaking and Lot Dedication service. 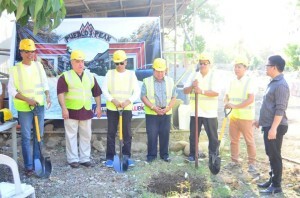 The first one was the project at Pueblo Golf Estates that was held last 28th of January; and the second project was conducted last March 10 at Vista Verde Village. It’s a privilege for HPCC to be chosen as the partner in fulfilling the clients’ desire in having their dream home. These new projects; two-storey residential building at Pueblo Golf Estates and one-storey residential building at Vista Verde Village are now already part of HPCC’s portfolio of projects. They are now included in the list of quality built customized houses by HPCC. Just recently, the Pueblo Golf Estates project has started its full swing construction. And soon enough, the Vista Verde Village project will be next. With the company’s mission of providing quality service, the clients definitely made the right choice in collaborating with HPCC to build their house. Assuredly, this partnership will be beyond from start to finish of the project. In behalf of HomeChoice Planners and Construction Corporation; extending our sincerest gratitude to the project owners for entrusting us to be the builders of their house. Updates and developments of these projects will be posted soon. Until then! 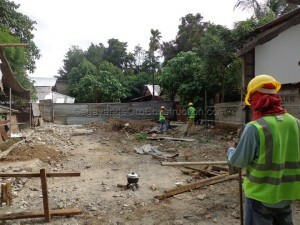 As we enter into a new quarter, new projects are in store also for HomeChoice Planners and Construction Corporation. For this month of October, HPCC was able to close two new projects. 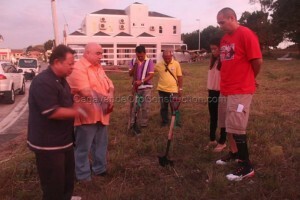 And before the company will start building a new project, groundbreaking and lot dedication are to be conducted first. 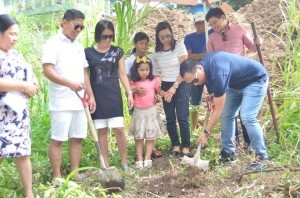 The first project conducted its groundbreaking last October 8 at Xavier Estates’ Phase 1; while the second project was held last October 11 at Pueblo de Oro’s Philam-life Village. These two new projects are both having two-storey designs which were drawn by our in-house architects. The projects were customized and uniquely designed according to the owner’s desires. With this, HPCC has yet new projects to be included in the company’s portfolio of using the Plaswall Technology. Since the start of using the Plaswall Building System, the construction of residential and commercial buildings has indeed become faster. There is an on-time delivery and turn-over of the finished project. And with these two new projects, the clients are assured that their dream house can be turned-over according to their planned date. We at HPCC would like to extend our sincerest gratitude to the families who have chosen us to be the builder of their home. Thank you for entrusting us your dreams. For updates and developments of these projects, you can check out our posts here in our website or in our facebook page. Until then! 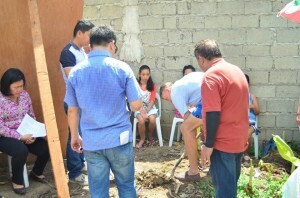 Next week’s activity would be the exciting part as it is scheduled for the turn-over of the house. HomeChoice Planners & Construction is thankful to the owner of the house as they had trusted our services in building their desired house. This is another project that needs to be proud of because of the good outcome. All the hard work’s been paid off. Thanks to the Lord Almighty who guided us in making this project a successful one. Updates on this project will soon be posted, photos included as well. The lined-up activities for next week are as follows: continuation of Painting works, Carpentry works, Glass works, Electrical works and Fence works. This project is almost near to its completion and we just cannot wait to see the finish product of this project. We couldn’t thank enough the family who trusted us to realize their dream house. It is our great pleasure to serve them. As to the other accomplishments to this project, we’ll just keep you all posted!